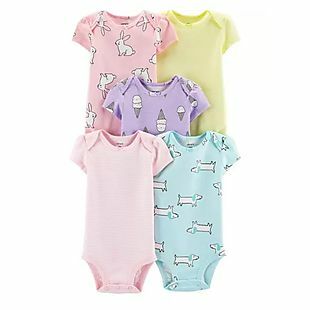 Get bodysuit 5-packs for baby girls and baby boys for $7.80 at Carters.com. 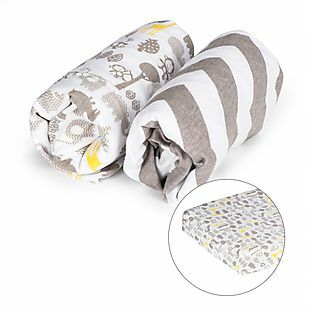 These packs are usually $26, and this is the lowest price we've ever seen on them! They're at least $14 at other sites. 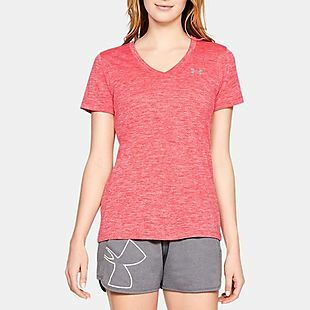 Choose from 17 styles in short-sleeve, long-sleeve and sleeveless options. Spend $35 to get free shipping or have your order shipped to your local store for free. Otherwise, it adds $5.99. Sales tax is charged in most states. 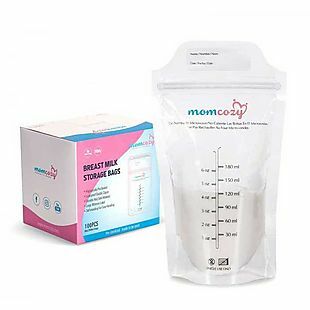 These 100 Breast Milk Storage Bags, originally $17.99, fall to $11.99 when you enter code STMB during checkout at MomCozy.com. Shipping is free. We couldn't find this deal anywhere else, but similar packs of 100 start at $14. Sales tax is charged in most states. 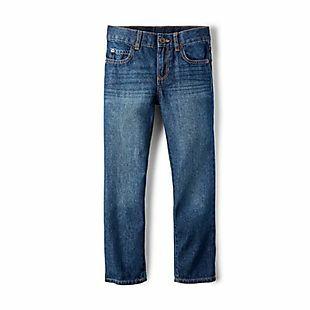 NCAA fan gear is 40-80% off at Kohls.com. 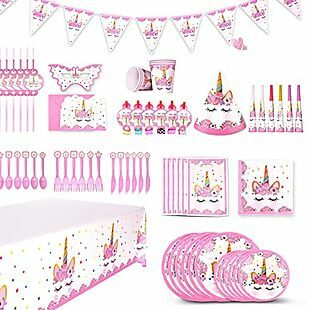 Shipping adds $8.95 or is free when you spend $75. Choose from over 1,000 items. 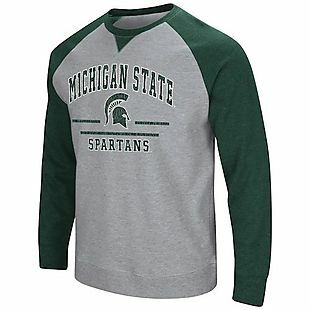 The pictured men's Michigan State Spartans Turf Sweatshirt drops from $45 to $13.50, which is the best price we found by $25 shipped. Also, this women's Wisconsin Badgers Everything Hoodie drops from $45 to $9. 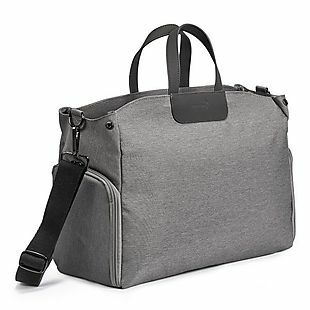 This is the best price by $21. 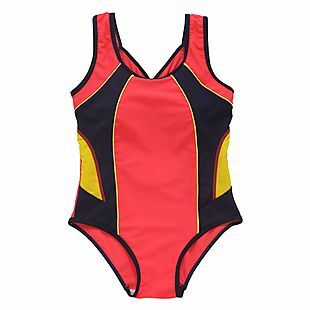 To save time, we recommend filtering these items by your favorite NCAA team and size to see what is still available. Please note that no additional promo codes will work on these items. 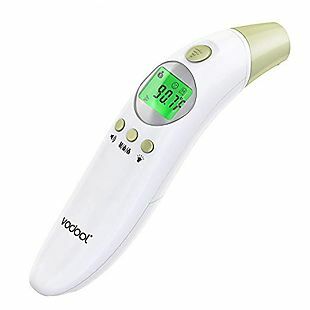 You are eligible to receive Yes2You Rewards with this purchase. Sales tax is charged in most states. 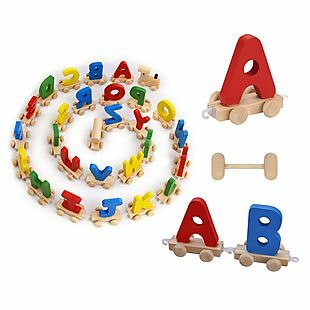 This Wooden Letter Train, originally $22.99, drops to $14.59 when you enter the promo code XREXS0411 during checkout at US Rexs LLC via Amazon. Shipping is free when you use a Prime account or free Prime trial. Shipping is also free when you spend $25 or more. Otherwise, it adds $5.99. 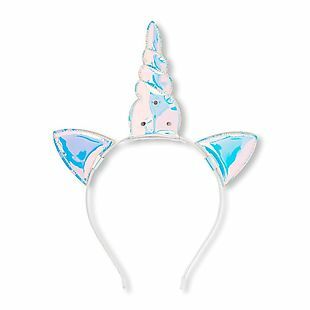 This is the best price we found by $8. Sales tax is charged in most states. 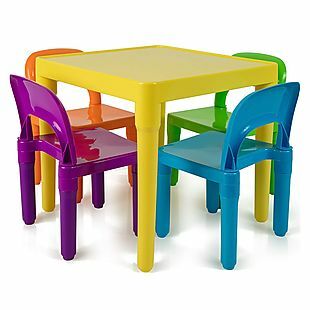 This Table and Chairs Play Set, originally $99.95, is on sale for $43.95 at OxGord. 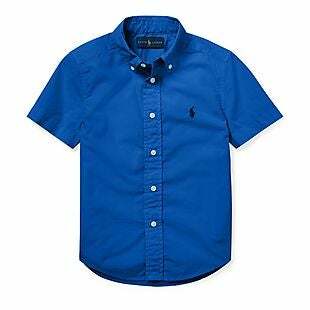 The price falls to $30.76 when you enter code BRADSTABLE during checkout. Shipping is free. 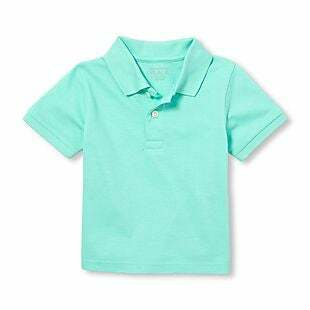 This is the best price we found by $14. Sales tax is charged in most states. 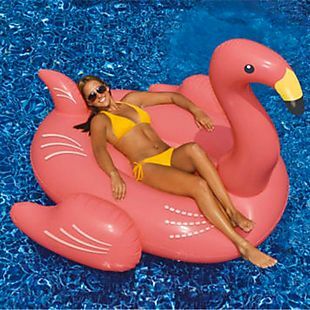 This Swimline 75" Giant Inflatable Ride-On Flamingo Float drops from $19.99 to $17.99 when you redeem coupon code SLINE90627 during checkout at VMInnovations. 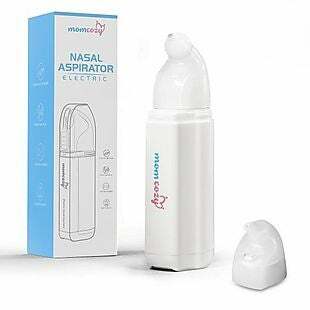 Plus it ships for free. This is the best price we could find anywhere, with most merchants charging over $20. It is over six feet long and has built-in handles. Sales tax is charged in most states. 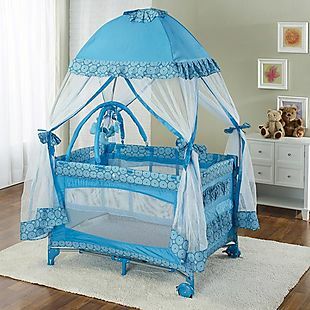 Shop the Carter's Baby Boom Sale and take 50-70% off the entire site, with a few exclusions. 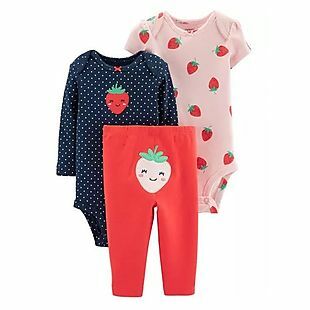 The pictured baby girls' 3pc Strawberry Little Character Set, originally $22, is now $6.60, the lowest price we could find. And check out the baby boys' 3pc Dinosaur Set for the same price. Plus Rewarding Moments members get double points on shoes. Shipping adds $6 or is free on orders over $35. Sales tax is charged in most states. 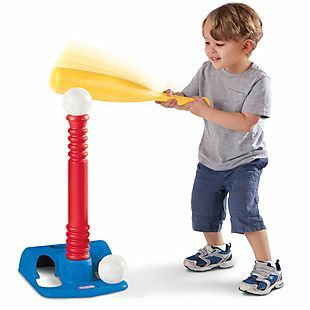 Select clearance toys and games are 40-70% off at Kohls.com. Shipping is free when you spend $75, otherwise it adds $8.95. 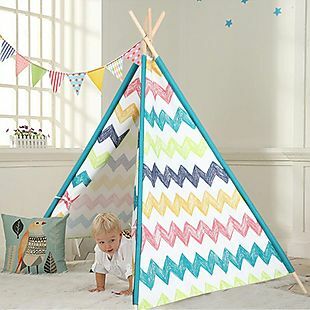 Choose from over 100 toys included in this sale. 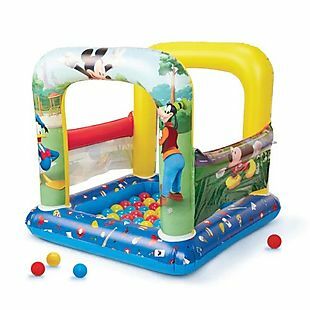 The pictured Disney's Mickey Mouse Having A Ball Playland drops from $39.99 to $15.99. 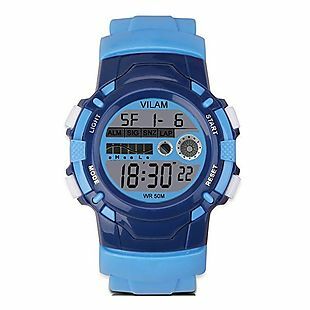 This is the best price we found by $20 based on something similar, even when you pay for shipping. 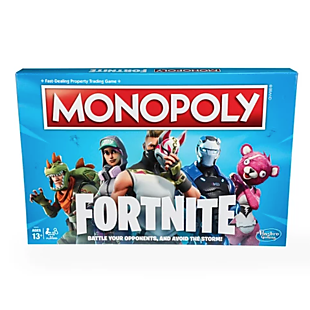 Also, this Anti-Monopoly Game drops from $40 to $12 and is the best price we found by $5. Please note that prices are as marked and no additional promo codes can be applied. Sales tax is charged in most states. 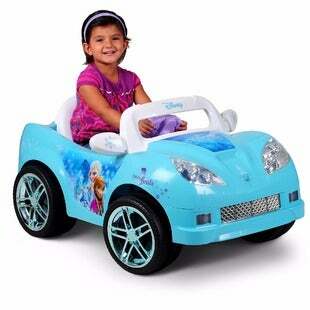 This Disney Frozen Convertible 6-Volt Battery-Powered Ride-On Car drops from $199 to $119 at Walmart.com. Plus shipping is free. 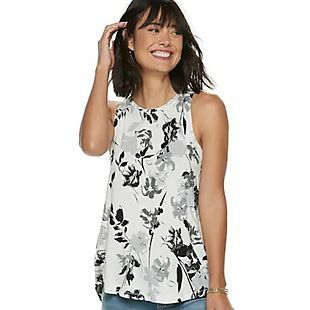 This is the lowest price we could find by at least $20, and it's the second-best deal we've ever seen on it. It can drive up to 2.5 mph and has a run time of 1-3 hours on one charge. 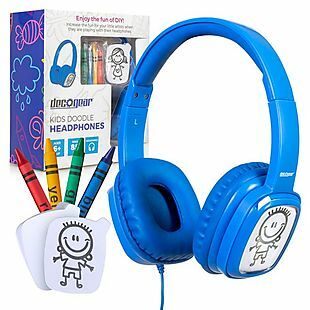 It includes the 6-volt battery and charger. Sales tax is charged in most states. 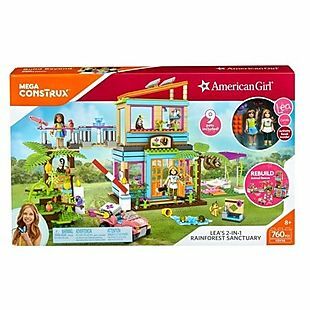 This Mega Construx American Girl Lea's 2-in-1 Rainforest Sanctuary Construction Set drops from $74.99 to $37.50 at Walmart.com. Shipping is free. We rarely see American Girl items discounted this high at any site, and this set has near-perfect reviews. Sales tax is charged in most states.